Are you tired of slinging you DSLR camera over your shoulder? Does it get in the way when your in a crowded space? Find it difficult to get quick access to get the perfect shot? Maybe its time for a change! I feel your pain, I have missed many great photo ops because of my DSLR being to bulky and tough to access. I also find it a pain to have to carry it around with me all the time. I use to have the around the neck strap but I started getting neck pain and switched to the shoulder strap, still I found it very awkward. For the most part I simply stopped carrying it with me which was frustrating as I love to photograph everyday scenery. Therefore, after many years I decided that I would go out camera shopping. I wanted something slick, lightweight and easily accessible. It needed to have the same features and capabilities I had with my DSLR. 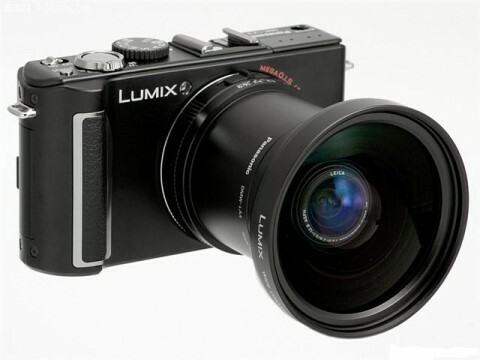 I prefer wide angle, quick and precise zoom, stability of imaging with the priority on the aperture. At first, I was pretty overwhelmed at the possibilities there are so many different styles and manufacturers now a days. The good thing was that I knew what I wanted and was well versed in the technology. I found that I was much wiser than most of the salespeople who tried to talk me into purchasing a small SLR type camera. I did agree that these were great point and shoot type cameras, but that I needed something a little more advanced. 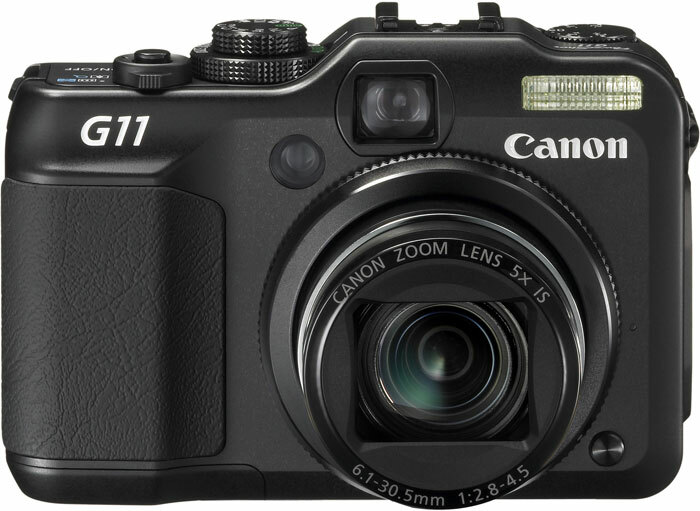 Panasonic LX-3, Canon S-90 or Canon G-11? My focus was having the ability to shoot raw footage. Finding this capability with the other options I needed proved a bit difficult. I narrowed my options down to the Panasonic LX-3, Canon S-90 and the Canon G-11. These three seemed to be the best bet, and the most popular. I decided to spend some time researching the three. I ended up choosing the LX-3. Had to special order it as the store did not have them in stock. I considered shopping elsewhere but they assured me it would only take 2 days. Once I picked up my camera, I was anxious to get it home. Actually, I ended up opening it in the car and loaded the batteries. I was super impressed right off the hop, it has 24mm f/2 Leica lens, 24-60mm total zoom range (great for wide angle shots). PASM, as well Raw settings, it will do both RAW and JPEG. Also has video capability with 720P. The best thing about it is that it is light, and easy to handle. I can keep it in my shirt pocket, or use the neck or wrist strap. So while sitting in the parking lot I started to snap some pictures, grabbed a few shots of birds and a squirrels. The results are just amazing, I was able to zoom in on a ball field close by and take some great action shots. I had about 30-40 shots and was anxious to see what print results I would get. I was just blown away at the print options, the 12X18 print was the best I have ever seen, I blew up a few of the wide angle nature shots that I took and it was stunning how beautiful they turned out. Another thing I noticed right away is the settings, when I used my old DSLR I had 17-50 f2.8 lens; I would be around ISO 1600 and wide open at f/2.8. With my new camera, I can be at ISO 200 and f/2 since the lens is so much faster. Just phenomenal! I have now owned the camera for just over 7 months; I carry it with me everywhere. Walking around with it in my shirt pocket you hardly even know its there. Have you ever said to yourself or a friend, “Damn I wish I had a camera!” well I have as well, but I’ll never miss another shot again with my new Panasonic LX-3. Overall, my favorite and most impressive feature on the LX-3 is the Zoom capability. The range is 24-60mm and almost mirrors my large lens lineup of 75mm, 125mm and 210mm. The ratio on the new camera is 4:3 which again almost matches the 4X5. 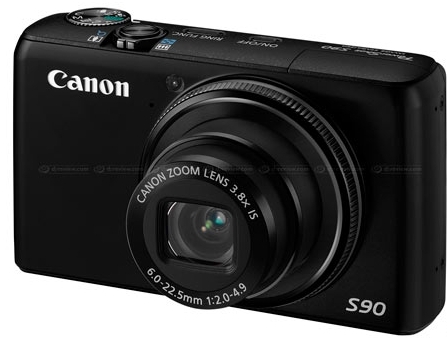 It has the capability of RAW+JPEG and also will capture black and white for pre-visual shots. The ability is there also to edit and play around with the file once you want to print/edit. This camera truly is the everyday photographer’s camera. Advanced users will also find that it will accommodate the semi-pro to professional photographer as well. You really have to see it to believe it. I hope this article will help provide you with all of the information you need.